VOICE RECORDING by the RedTin Voicelogger (Call Recorder) is a cost effective telephone recording device for voice logging that can be attached to any switchboard or analogue or digital extension. 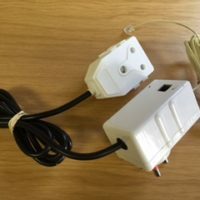 High value transactions (phone call conversations in which critical information is transferred) that need to be recorded for liability protection purposes can be entertained. 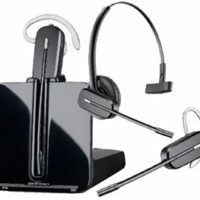 Telesales environments, Telephone Banking, Telephone Marketing, Telephone Insurance and financial trading by telephone are just a few examples that require telephone call logging for verification and dispute resolution. 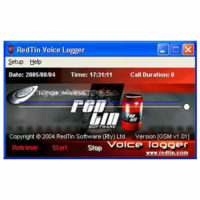 You can now implement a cost effective, reliable and affordable voicelogging solution by using the RedTin Advanced VoiceLogger. 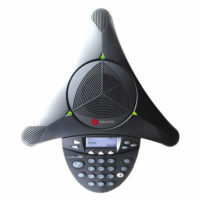 We also provide a solutions for larger call centres, for more information please visit us at www.voicelog.co.za. 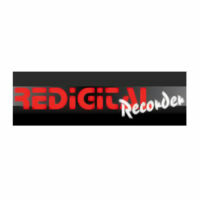 CALL RECORDING SOFTWARE by RedTin is cost effective software for voice-recording and voice logging that can be attached to any switchboard or analogue or digital extension. 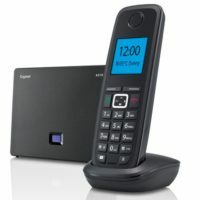 High value transactions (phone call conversations in which critical information is transferred) that need to be recorded for liability protection purposes can be entertained. 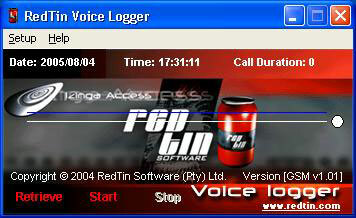 For more details of the Call recording software by Redtin please visit this page.